When Ellen Guest was struggling with A Level Chemistry, her teacher suggested she drop the course altogether. And yet she persisted. 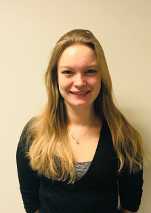 Fast forward a few years and Ellen has an MSci in Chemistry and is Chemistry PhD candidate conducting important drug discovery research. You might assume this type of work is conducted in a traditional chemistry lab, but Ellen’s field is computational chemistry and much of her research is done on the University’s high performance computer (HPC). I talked to Ellen recently about her research and life as a woman in STEM. In order for pharmaceutical companies like GSK (who partly fund Ellen’s research) to quickly produce synthetic compounds, they need computational chemists like her to weed out thousands of potential drug candidates through molecular modelling. Ellen couldn’t do this work without the University’s High Performance Computer which was recently upgraded and renamed ‘Augusta’ which was the first name of Ada Lovelace . The new and improved Augusta HPC is just one of the Digital Research Services recently launched to University of Nottingham researchers. Following the completion of her PhD, Ellen would like to work in Science communication and outreach to inspire the next generation of female scientists. 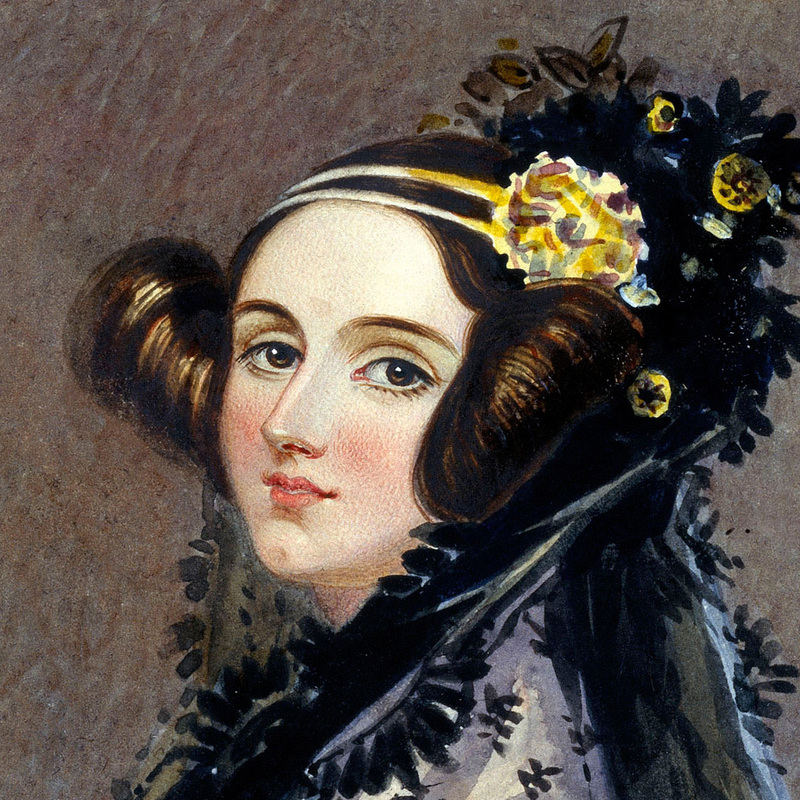 The Ada Lovelace Day symposium will take place 1-3pm on Tuesday, 9 October in the NMRC seminar room followed by refreshments.